Come and enjoy the fruits of all their hard work this semester! 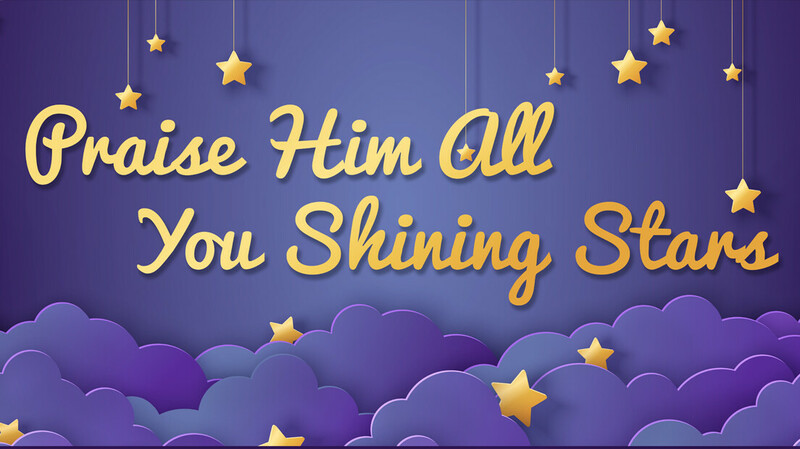 Enjoy the precious sights and sounds of “The Praise Team” preschoolers as they present their annual spring concert, Praise Him All You Shining Stars! A snack reception will be held after the concert. Learn more about Praise Kids.